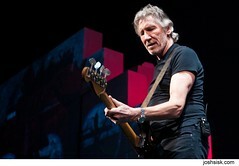 Roger Waters: the Wall in DC. 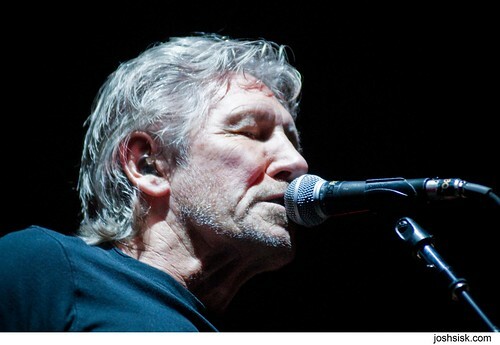 Last month, I got a chance to shoot Roger Water’ the Wall tour for the Washington Post and Baltimore Sun. 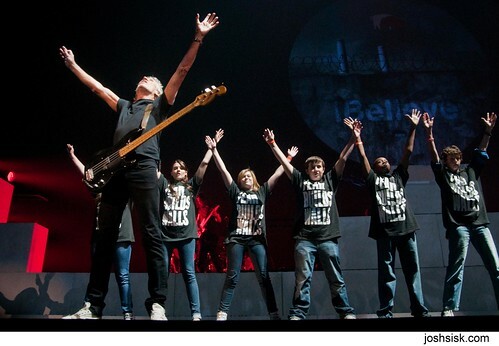 It was quite a spectacle… probably the most complex stage show I’ve ever shot. 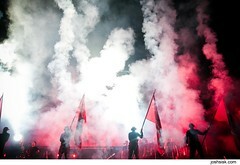 It was really challenging, with drastic changes in lighting, pyrotechnics, props, animatronics… pretty wild show. ← Duck Down Records 15th Anniversary Tour @ Liv, DC.